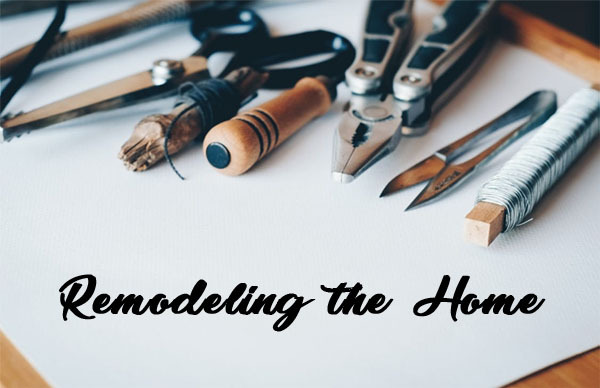 What do you think of when remodeling the home? When a person thinks about buying a pre-owned property, remodeling the home is the top priority before moving in. Remodeling the home may be a daunting task. But you can do it, taking one step at a time. But there are always numerous trade offs to consider. 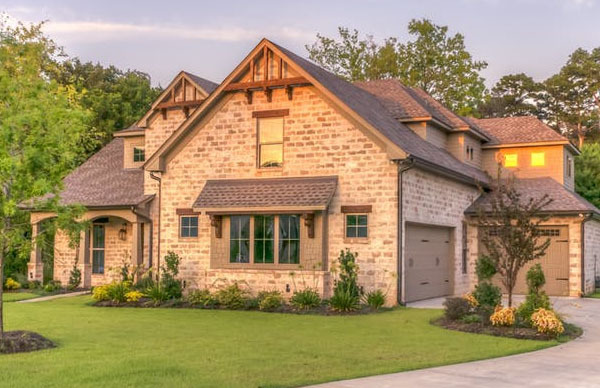 Do you buy a home next to a great public school, that’s a bit of a fixer-upper, or do you find a beautiful home in a neighborhood that’s less than ideal? Do you go with a home with just one bathroom, and hope for the best, to save a bit of money, or do you overextend to get something with a spa? All of these issues have to be considered when buying a home, but for many people, a home in need of some remodeling can be a good deal in the end. At least, it can be financially wise. Whatever it is that we want, when it comes to remodeling your new home, the budget is the biggest factor. Sometimes, we like to add a lot of things to make our new home comfortable and beautiful, but our pockets have a limit. So the first thing to consider to do is to peg how much you are able to spend for remodeling the home — whether it’s cash on hand or from a home renovation loan. We all have ideas on how our dream home will look like. My dream abode might be different from yours. Thankfully, we have already have lots of design inspirations with regarding to remodeling the home. We have magazines and online resources. Plus, we can have inputs from model rooms or homes from suppliers. All these resources make it easy for us to decide on the elements that we want to incorporate in our new home. When remodeling the home, it’s important to find a good general contractor to over see the job. If you are doing a bathroom redo, bathroom contractors will need to be consulted for estimates. Advice from contractors is critical, as they can help guide the planning and then work all the way through until construction is finished, to ensure the job turns out as planned. 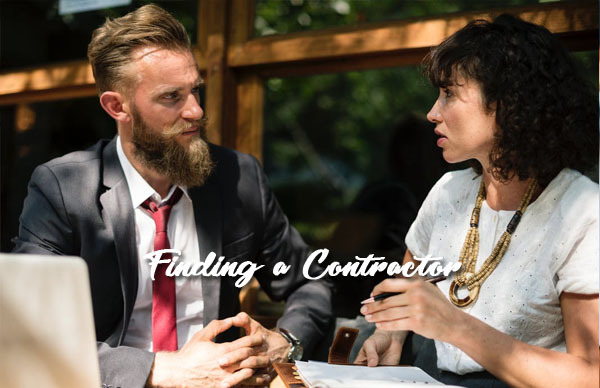 The experience of a good contractor is invaluable, but first you have to find the right one. Plan out remodeling the home well with your chosen contractor. Ask around for those who have experienced remodeling the home to get a good testimony and recommendation. 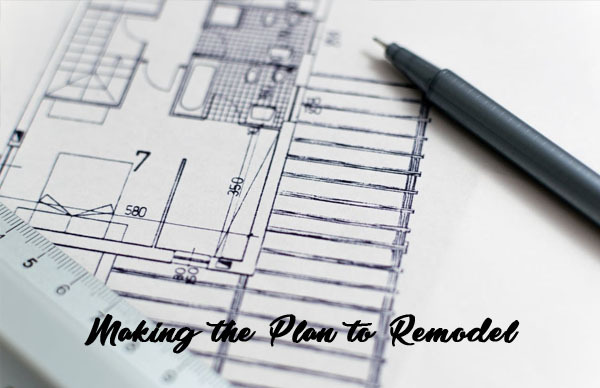 Once a homeowner has their mind set on their dream to remodel the home, they should start working with a contractor in earnest, to work out every detail in advance. In the past, finding local contractors was more complicated, but today the process is easier. There are now many reputable websites devoted to offering listings of good contractors. The search has become so efficient. Find a good contractor you can trust. You can easily search for them online. These sites have examples of past projects complete with photos, plus client reviews, so they can be a very valuable resource for the search. Once someone is found who seems like a good fit, the homeowner can arrange a free phone consultation to review the plans for remodeling the home. From there, an agreement can be signed off soon, and the real work of remaking the property into a dream house can already begin. Your dream home may be different than mine but they are still within our reach with the right planning. My dream home is just pretty simple. Don’t wait to find the home you’ve dreamed of. Remodeling the home you find is may be a big job, but it can be the key to getting the house of your dreams for you and your family. Make it happen, by planning a great remodel today.